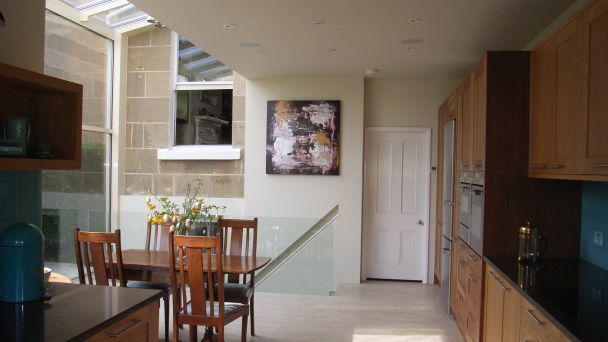 Continuity is important in any project, so clients engage us to design and deliver their entire home renovation. We are the common thread from concept to completion. For a more general overview of the interior design role, please read our article: What is an Interior Designer? 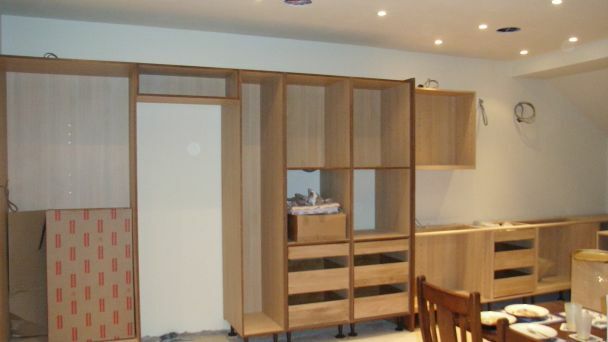 We project manage large renovations, or just a single room. From the brief, we create concepts and designs, followed by project management of the complete implementation. You can read more about this on our interior design page. 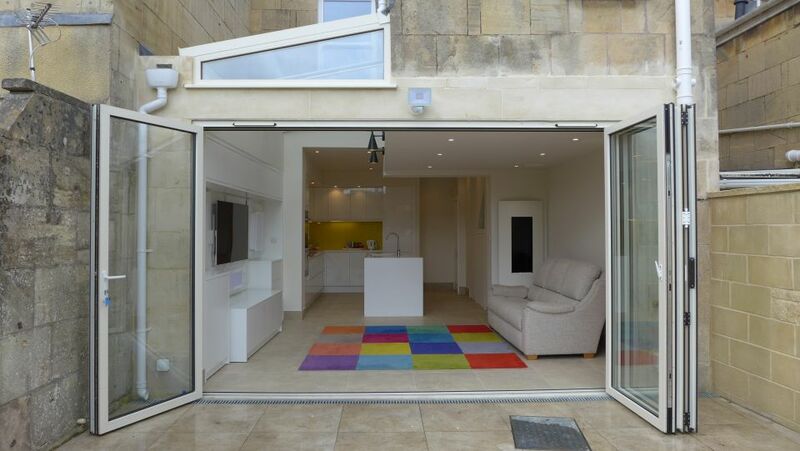 To help readers understand how we work, we produced a home renovation case study. 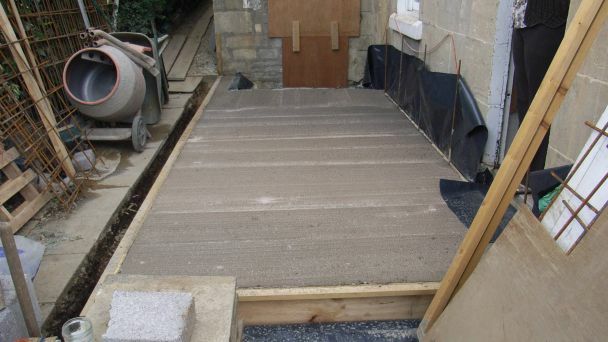 It takes you through a typical project from start to finish. Some clients already have a design but need help to deliver it. We oversee their contractors and trades on site, whilst offering interior design knowledge to help with products and finishes. 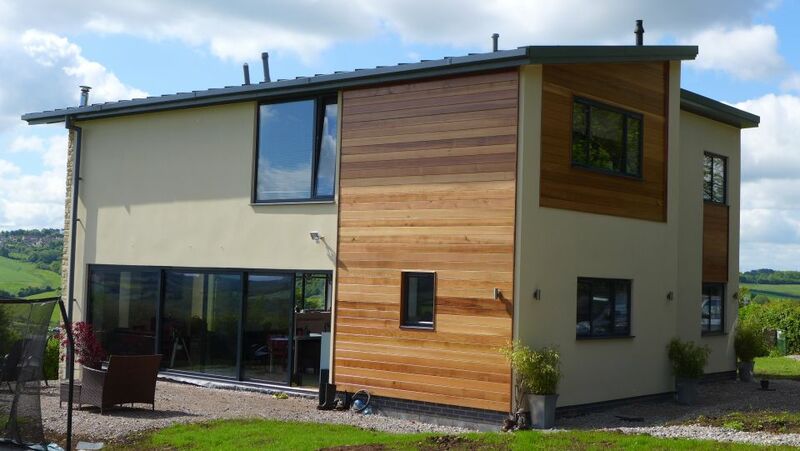 If clients prefer to manage their own build to save money, we offer a consultancy service. People find it useful to tap into advice as and when they need it, and it’s always a good idea to have an independent specialist around to help. 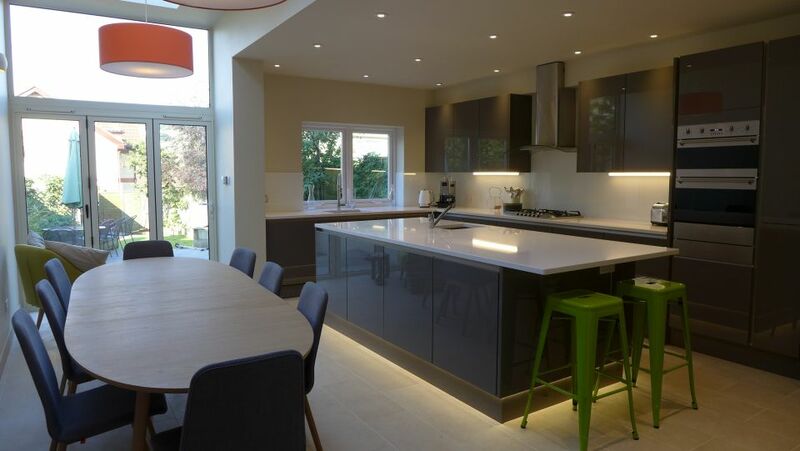 A case in point was this new build where we assisted the clients through the design stage, producing all the interior design features including lighting, flooring, electrics, home network, kitchen and bathroom design, and so on. 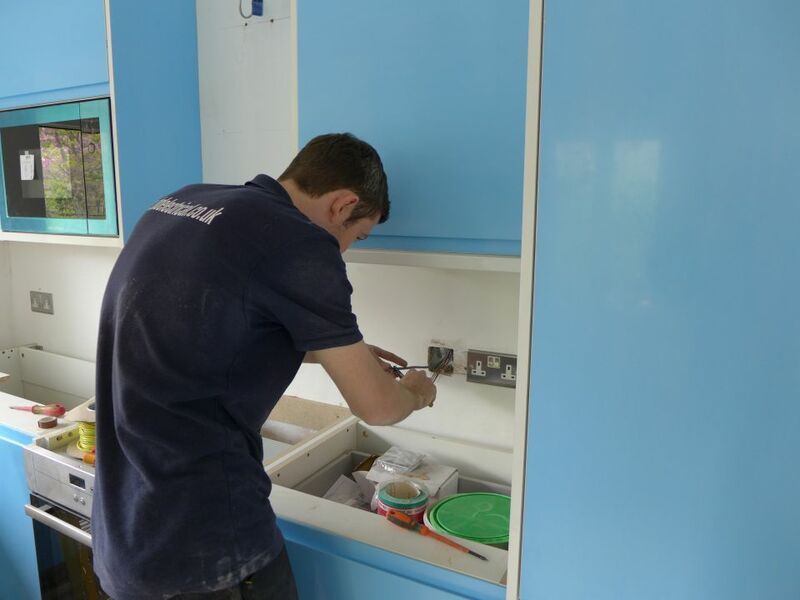 To save money, the clients chose to manage the contractors themselves, having us on call for ongoing support. We identified products for them to use and negotiated discounts with our regular suppliers, whilst providing advice on tiles, skirting, front doors, colours, carpets and a whole host of other features. 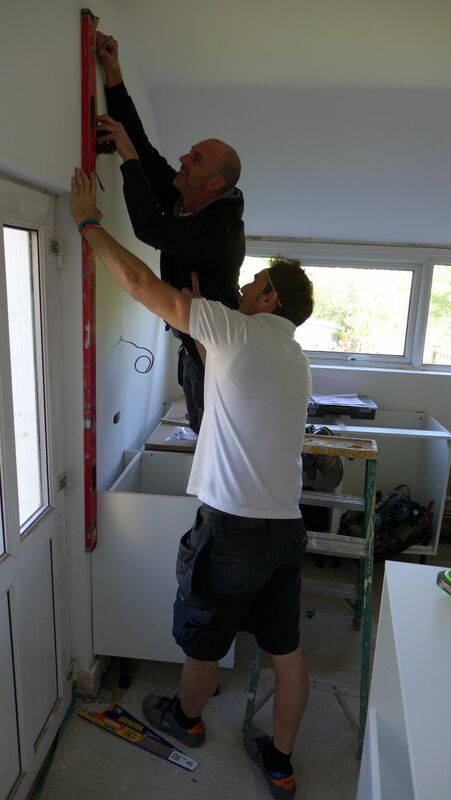 Most clients engage us from the start of their renovation. Logically, if we create the design and have a vision of the completed scheme, we should see the project through from start to finish. We start with initial concepts, produce the design, then seek planning and building regs approval for more extensive projects. We engage structural engineers, architects, and Party Wall surveyors, arrange competitive tenders and oversee contractors and trades. For these projects we are intimately involved in all the details from beginning to end. Nick is a PRINCE2-qualified project manager (the acronym standing for PRojects IN Controlled Environments; an internationally recognised project management qualification). 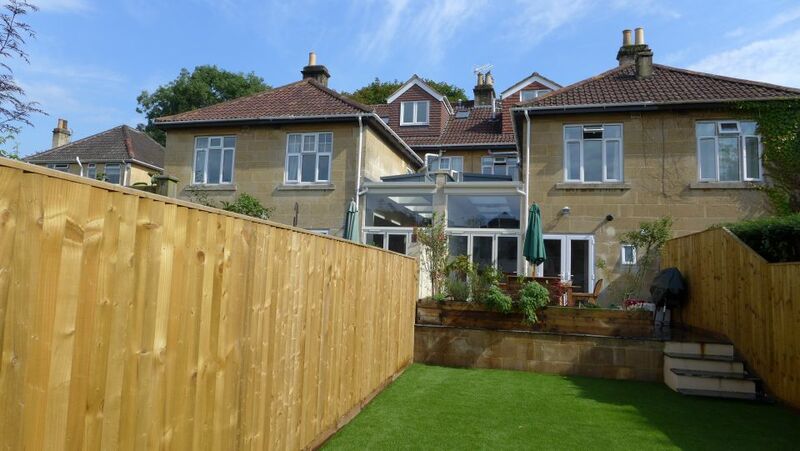 He has managed multi-billion pound mega-projects in his previous life and now applies those principles to more creative house renovations with a significantly shorter timeframe! The basic approach is the same whether the project value is £1Bn or £10 000. You need a concept, a requirement, a specification, sufficient funds, a contractor with a contract, project controls, a schedule, and acceptance of the finished renovation. Whilst the project is running you monitor progress, oversee deliveries, check quality, manage change and authorise payments. That’s what we do for you. Whilst the contract for quality, timescale and price remains between the client and contractor, we act as contract administrator. We co-ordinate activities on a day to day basis. 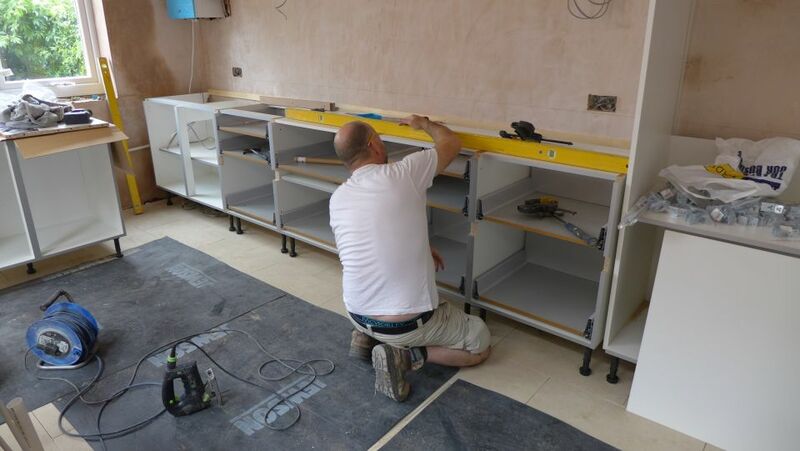 If we have been involved from the start, we would supply floors, kitchens, bathrooms, soft furnishings, home entertainment and other items at the right time in the schedule. As a guide, our full project management fees are typically 10-15% of the total price of the project. We then offer two levels of consultancy: one which amounts to around £440 per month plus VAT (based on 1 site visit per week), and a second which amounts to £240 per month plus VAT (based on 1 hour per week telephone and email support). Any time over and above these consultancy periods would be charged at £60 per hour plus VAT.